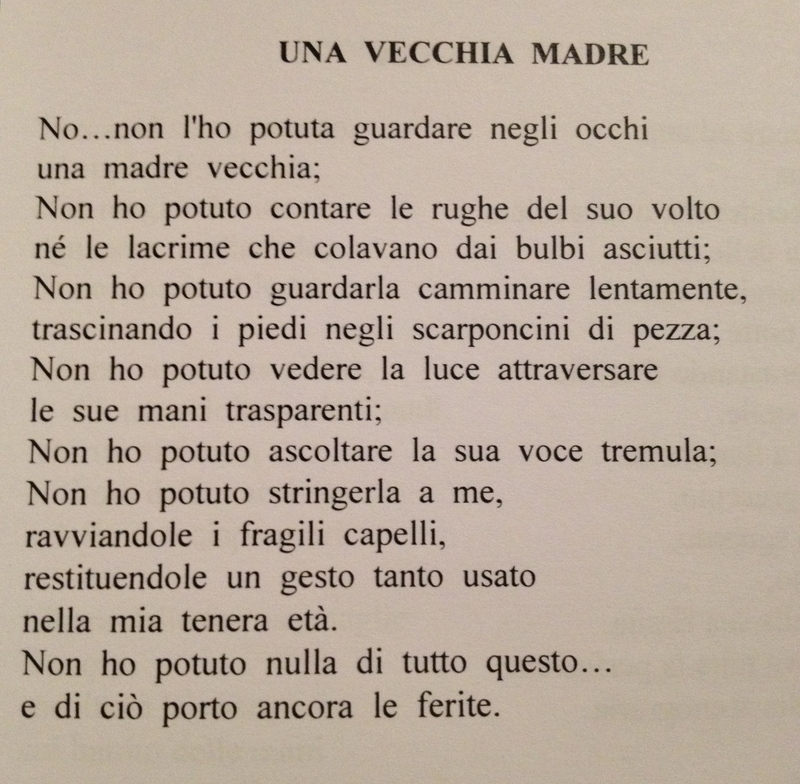 Celebrating Mother’s Day with an Italian Poem. Today, my words are not needed . . . I will let a poem speak. 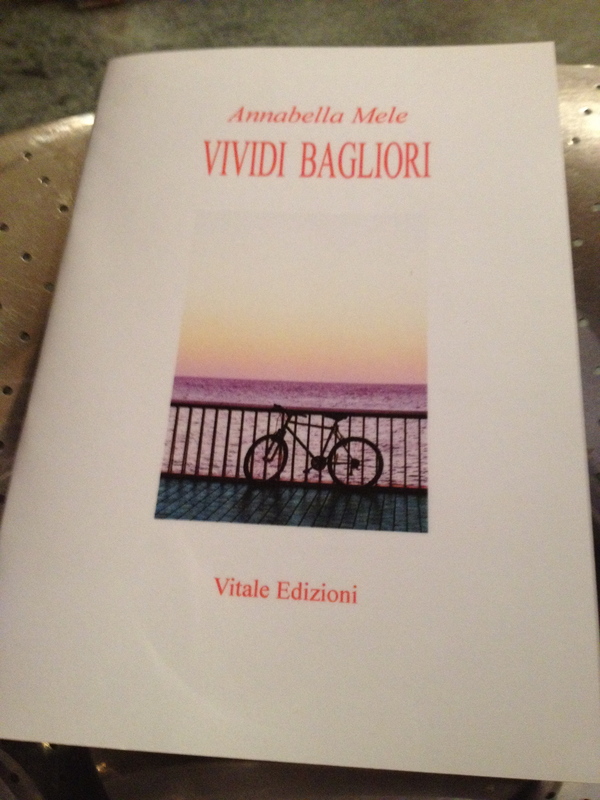 I am sharing another poesia (poem) by Annabella Mele; you can read about this Italian poetess -very close to my heart – in my January and March‘s posts. You can listen to the poem in Italian while following the text. The English translation is below. I could nothing of all this . . .
and I still carry the wounds. Sending love to all the mothers in this Universe. NOTE: No blogging this coming week . . .VACATION! I hope you will miss me! I am back and . . . with an Award!